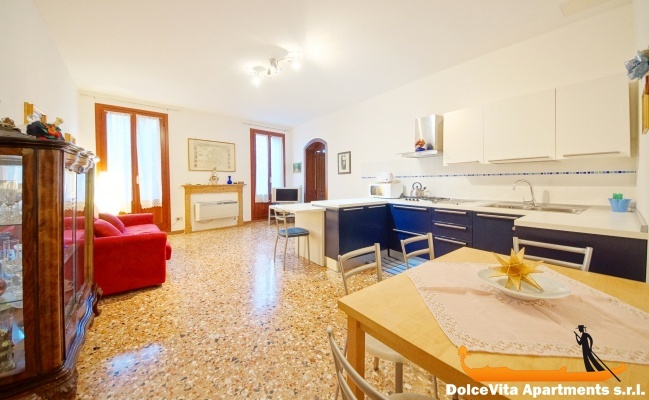 Apartment N. 33: It can accommodate up to 3 people, it is rented from 138 € per Night (not per person). 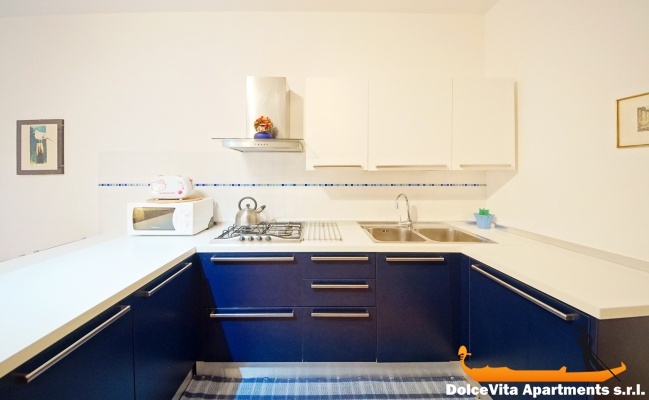 It is a very cozy apartment in the heart of Venice and it has a strategic position between the Academy Bridge and the Rialto Bridge, 300 Meters from the waterbus stop St. Angel. 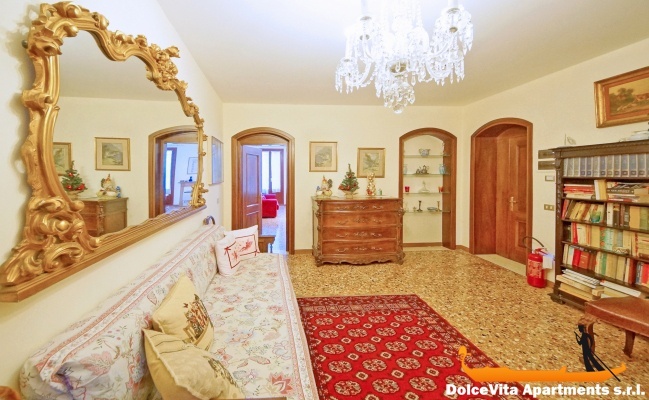 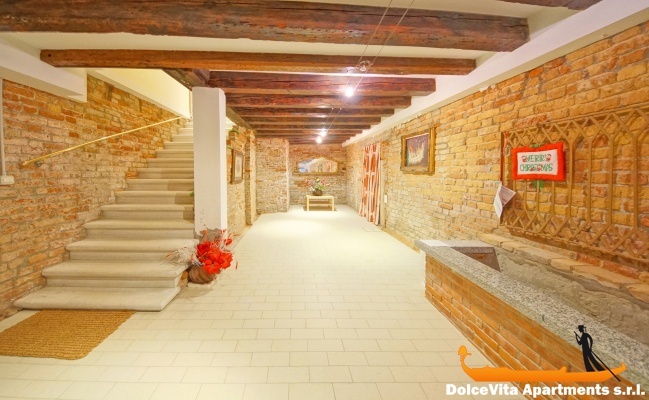 Recently renovated, it is on the first floor and it has an area of 55 Square Meters. 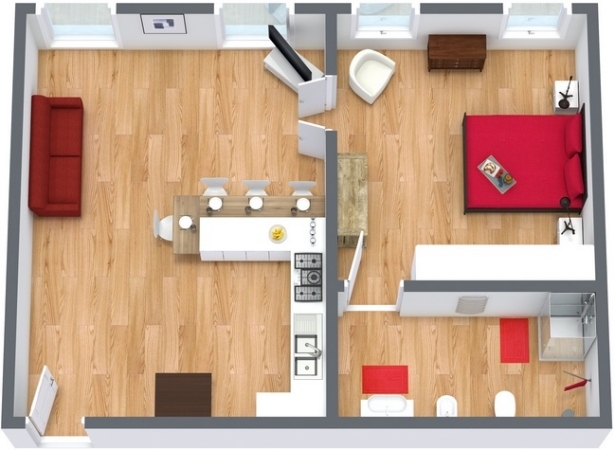 It includes the living room (with sofa bed, TV, equipped kitchenette), double room with the possibility of adding a single bed, and finally the bathroom with shower. 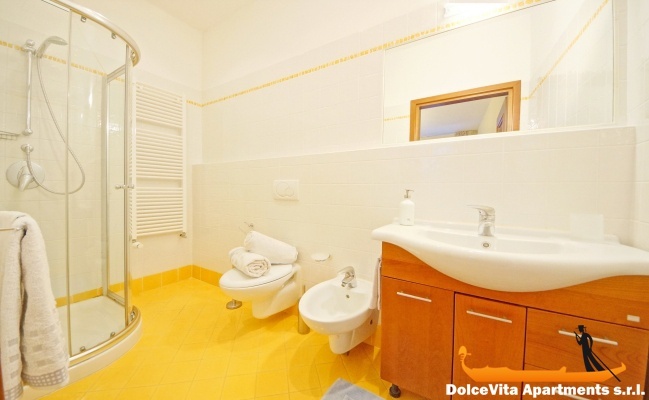 The comfort is also guaranteed through the air conditioning and Wi-Fi. 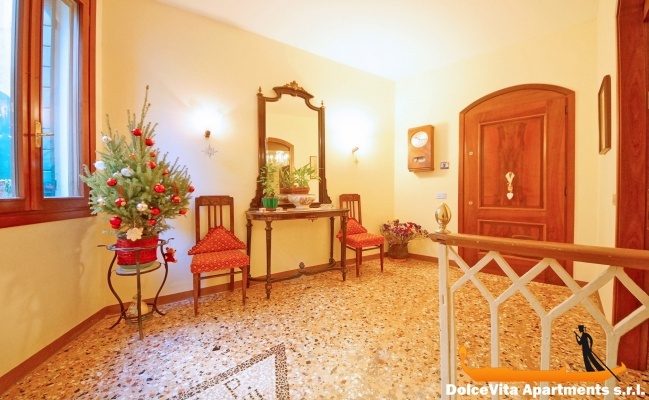 If you are 7 people, it is possible to rent the apartment-studio located on the same floor.